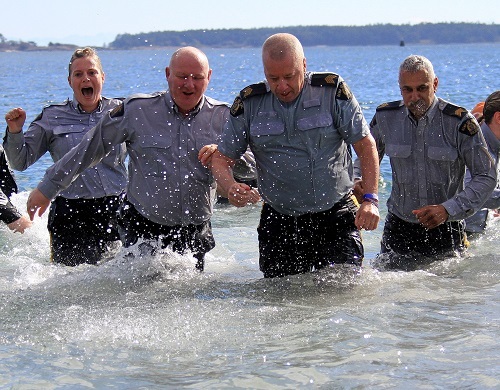 On February 17th 2019, members of the West Shore RCMP will be supporting Special Olympics BC by plunging themselves into the chilly waters of Willows Beach. Team “RCMP Copsicles” are currently accepting donations and all funds go to raising money for Special Olympic BC programs. Click here to donate. Last year Vancouver Island Polar Plunge raised more than $20,000, far exceeding its original fundraising goal of $5,000. Donate, participate and come out to watch us freeze!! !